The French and Italians would undoubtedly disagree, but in our experience nowhere matches the Spanish Atlantic coastline for the quality and freshness of their seafood. 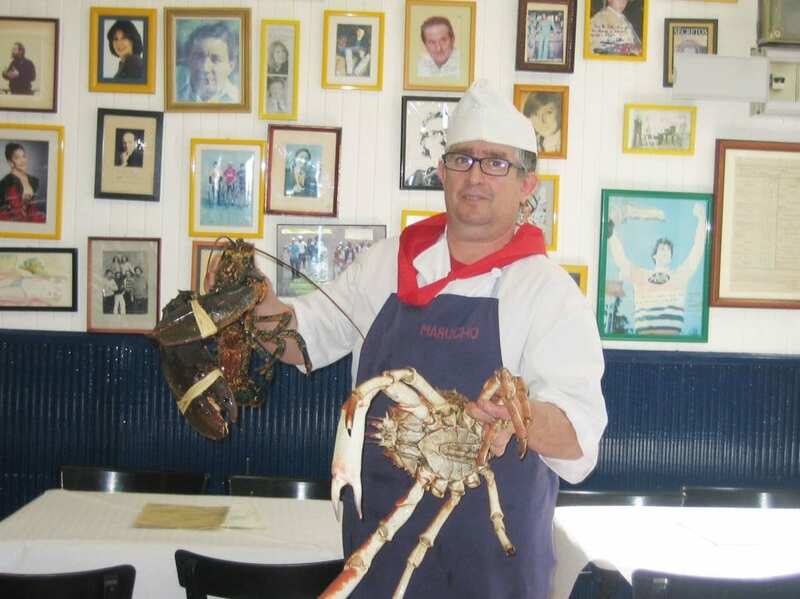 Indeed, Northern Spain is a positive mecca for lovers of great fish and shellfish: spider crab, oysters, mussels, scallops and lobster, dover sole, cod, bay eel, wild sea bass, hake, the list goes on. It is this great love of seafood in Northern Spain, which ensures that dining out in the Basque Country, Asturias and Cantabria is rarely anything other than memorable. 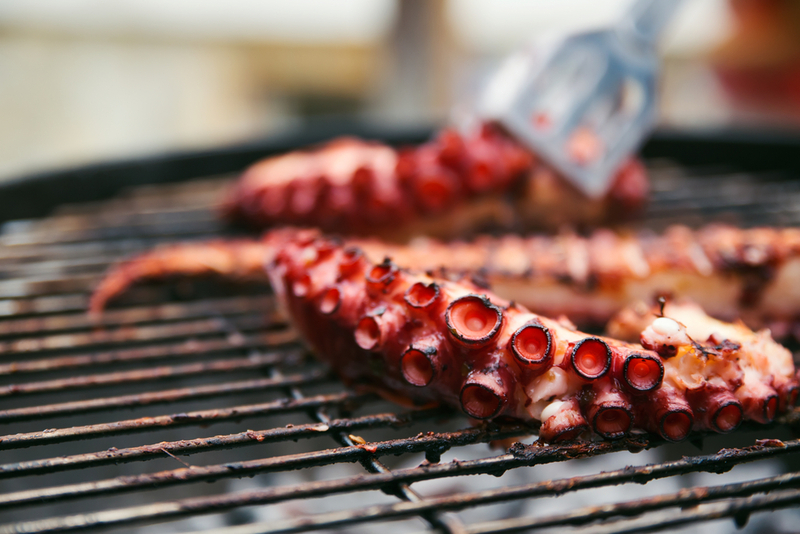 For not only is the region blessed with an abundance of great seafood, but it also boasts the largest firmament of superstar chefs in Spain, particularly in the Basque Country. These gastronomic geniuses manage to transformation freshly caught fish into culinary works of art night after night – fish is rarely simply grilled or broiled, instead, chefs often serve seafood alongside complicated sauces, with delicacies such as foie gras often on the cards. 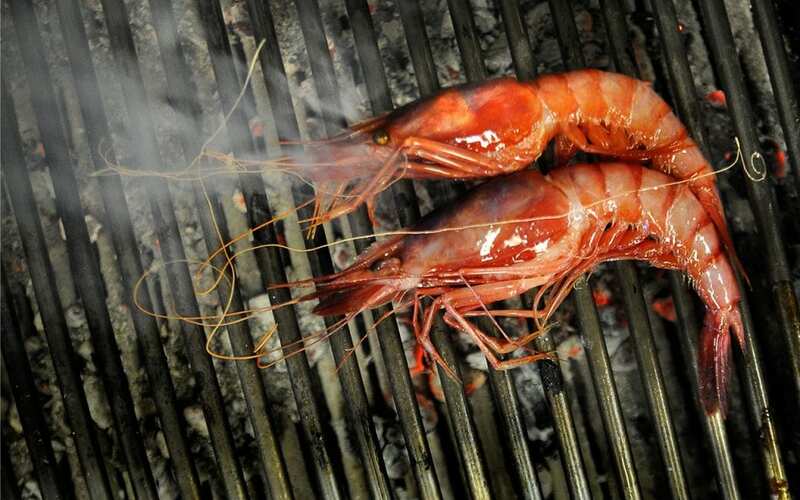 But equally, some of the finest seafood served in Northern Spain is simply cooked on a charcoal grill. But whether you’re looking for haute cuisine or simplicity itself, you’re bound to find what you’re looking for in our guide to the finest seafood restaurants in Northern Spain today. 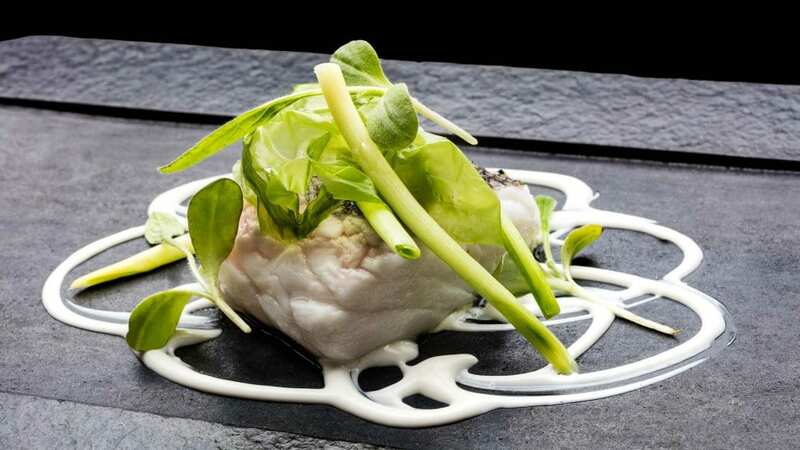 There are quite a few contestants for the prize of Spain’s best seafood venue, but Elkano is definitely up there! For the head chef, Pedro Arregui, aided by grill master Luís Manterola, is one of the greats, famous for only using locally sourced ingredients to craft a menu that changes according to the flavors of the month. 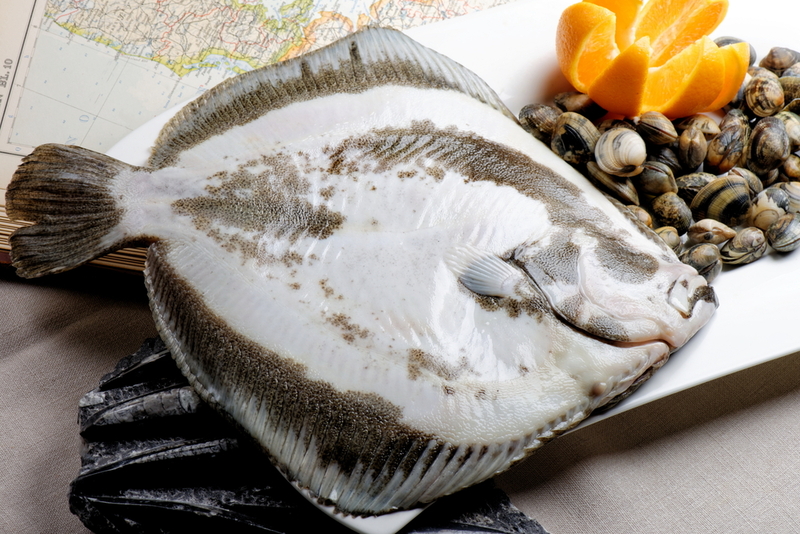 Fresh, perfectly cooked fish dishes – including sea-bream, Dover sole, Halibut – shellfish on tap and an extensive wine list are all present and correct. 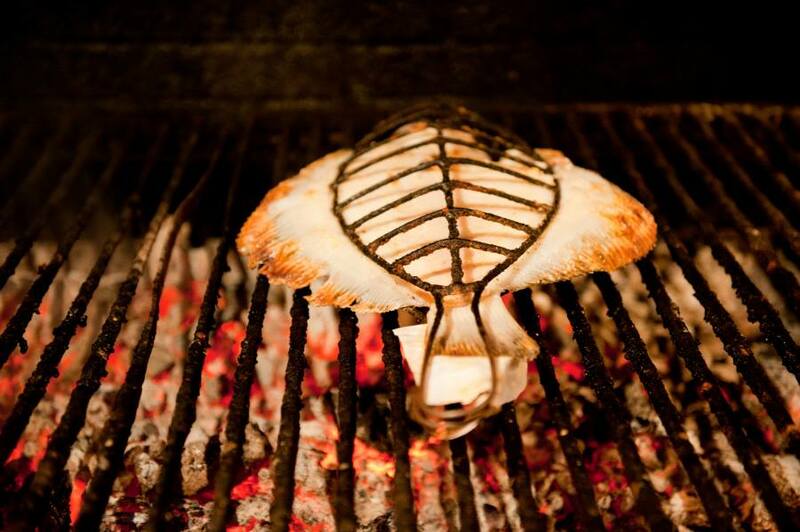 The undisputed highlight at Elkano, however, is the turbot-rodaballo – whole turbot cooked on oak charcoal ashes very slowly, without touching the fire, with a resulting very fine smoky flavor. It represents everything that is wonderful about this remarkable gem of a restaurant. A Basque institution, Etxebarri competes with Elkano for the title of Northern Spain’s finest seafood restaurant. 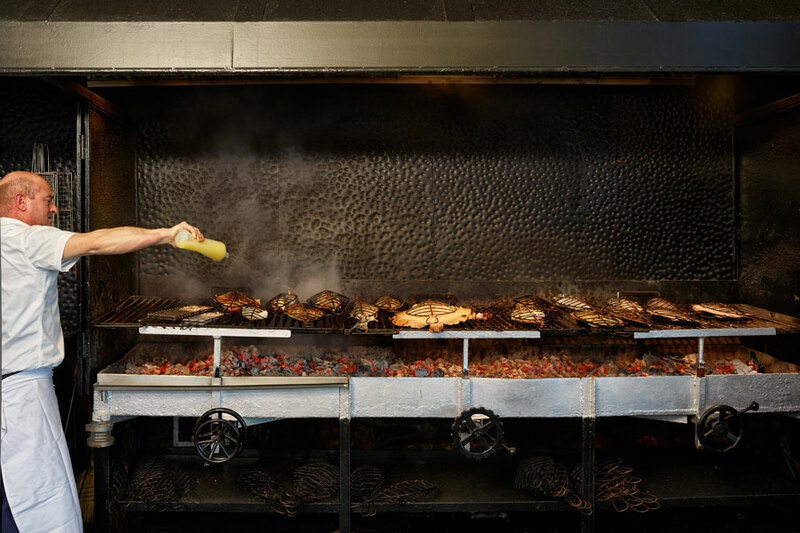 It was founded by Victor Arguinzoniz, a master of Asador style cooking whereby every dish is cooked to perfection over a large charcoal grill. Hardly surprising then, that Etxebarri is packed most nights, attracting a healthy mix of locals and tourists. They come for the idyllic location in the beautiful Basque countryside but stay for the exquisite food prepared by Arguinzoniz – baby eels, Scallops clams, anchovies, and black truffles are all up for grabs. But most importantly, Arguinzoniz is obsessed with only using the freshest ingredients, a fact that comes shining through in his uncomplicated, yet refined cooking. Moreover, it’s not only the food that is superb – his extensive choice of locals wines will leave oenophiles drooling, and the service is spot on. In fact, if there is a downside to this restaurant, well, we can’t think of it! A quintessential Basque seaside restaurant, Casa Camara is situated in the most scenic of villages, with much coveted alfresco tables overlooking the harbor; it’s hard to imagine a nicer place for seafood dining in the summer! So come for the location but stay for the excellent (and reasonably priced) selection of shellfish and fish, the crab and lobster being particular highlights. Simplicity is their secret: fresh fish caught daily is cooked to your liking with a constantly changing specials board that keeps you up-to-date with what’s good. Which is everything, but our personal favorite is their spider crab, grab it quickly while it’s in season. On location alone, Kaia Kaipe would pull in a massive crowd, even before they had a chance to try the delicious cooking. For suspended over the charming port town of Getaria you’ll find this delightful restaurant, which is undoubtedly Getaria’s best spot for sublime seafood. Indeed, fish does not come fresher than at Kaia Kaipe – choice tables offer views of the boats below, so you can order your chosen catch of the day well in advance. The atmosphere too is utterly convivial, completed by polished service that is nonetheless very warm and friendly. And so it is little wonder that locals return again and again for the wonderfully fresh seafood, grilled platters, and soups. There are always a host of special dishes featuring lobster, prawns, octopus and whatever is fresh for the season. Our advice is to simply ask for the recommendations and prepare to be dazzled. This is a taxi destination if you’re staying in the Basque capital Bilbao, but worth the expense for superlative local seafood and a traditional atmosphere. The building dates from the early 19th century when it was used as a fish auction house for the local fishermen’s guild. Today, however, it functions as both an excellent restaurant and gentleman’s club, which incidentally translates into Casino in Castillian Spanish. The owners opened up the restaurant with the idea of creating a veritable paradise for seafood lovers in the middle of Mundaka – they have succeeded! Here they proudly present dishes like roast turbot with clams, and sea urchin prepared in the most imaginative way. A top-notch wine list and excellent service round things off in style. This is as close as you’ll get to the seaside without actually leaving Santander. For Marucho remains our favorite seafood haunt in the region of Cantabria, and in our opinion is unsurpassed for the quality and freshness of the fish on offer. A traditional but inviting dining room is attended to by lovely, engaging staff who ensure that everyone leaves smiling and contented. Take our advice, ignore the rest of the menu and instead focus on divine, fresh fish fillets cooked as you want. Roasted Halibut certainly hits the spot, as does grilled lobster and the best prawns to be found anywhere in Northern Spain. A well-priced wine list compliments this mecca of fine seafood dining – a must visit for anyone who loves great fish. Countless people are drawn to Auga because of its wonderful location overlooking Gijon’s harbor, with its glass-fronted exterior affording gorgeous views in the summer months. The restaurant too is bright, airy and modern, with impeccable service to boot. However, what really keeps the clientele returning is the exceptional cooking, which is both inventive and nourishing: red mullet and pickled cauliflower; sea bass marinated in lime; cod with smoked paprika and dried tomato pil-pil and divine line-caught hake are all pretty spot on. As is the brilliant wine list, with enough delicious Galician whites to keep even the fussiest of oenophiles happy!